“I don’t trust some computer to drive me around,” Trump told golf club members at his Bedminster club in 2017. 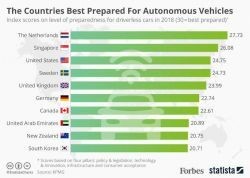 As the self-driving sector continues to mature, so does the guidelines surrounding various aspects of development. Lars Knoll, the Qt Company’s Chief Maintainer and Chief Technology Officer, believes that self-driving cars are still a few years away, but claims that digital cockpits are right around the corner. 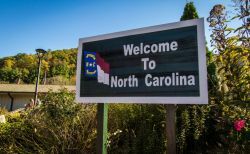 Despite the increase in autonomous vehicles on the road, the majority of drivers in the United States haven't showed interest in getting a ride in a driverless vehicles. 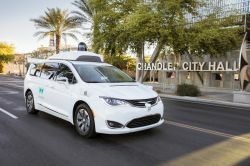 As the number of accidents involving self-driving cars rises, even more drivers are becoming hesitant about autonomous technology. 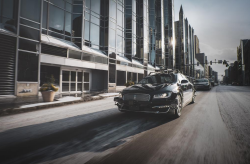 Inrix, a transportation analytics firm, has come out with the AV Road Rules Platform that will help cities lay down necessary rules for self-driving cars to follow when they become available to the public. 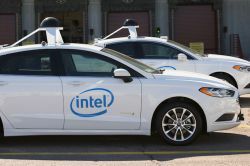 Artificial intelligence experts believe that self-driving cars could be further away than auto industry experts believe. 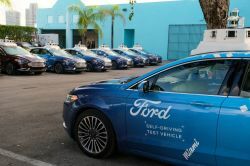 While modern cars allow drivers to take their hands off of the steering wheel and take away a lot of the aspects of driving from the driver, experts in Britain believe calling them “autonomous” is dangerous. 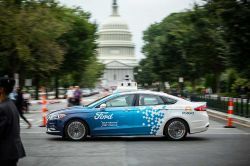 Auto manufacturers, insurance companies, and ridesharing services are among some of the few industries that will have to be overhauled when autonomous cars come out. 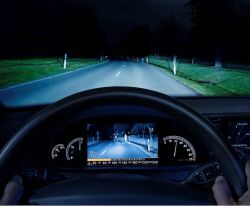 Should Night Vision be a Standard Feature on Autonomous Cars? 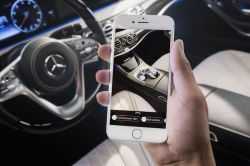 Autonomous cars may have loads of high tech components, but Uber’s accident highlights a critical issue they have with seeing objects in the dark. 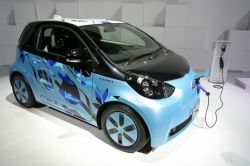 The technology behind having cars handle some of the driving is incredibly sophisticated, modern, and just downright cool. 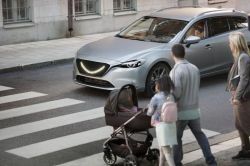 Automakers also have given their systems cool names, like Autopilot, Super Cruise, and ProPilot Assist. 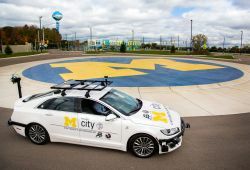 Now, brands are having trouble straddling the line of marketing their autonomous systems and making sure that drivers know the limitations of the system. 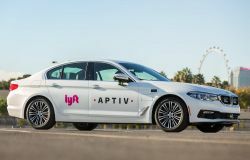 Only a couple of companies have put in their applications to test fully-self-driving vehicles in California.